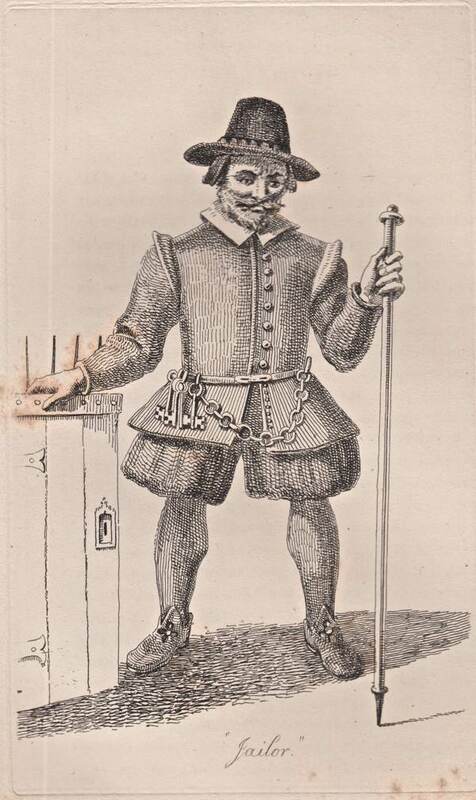 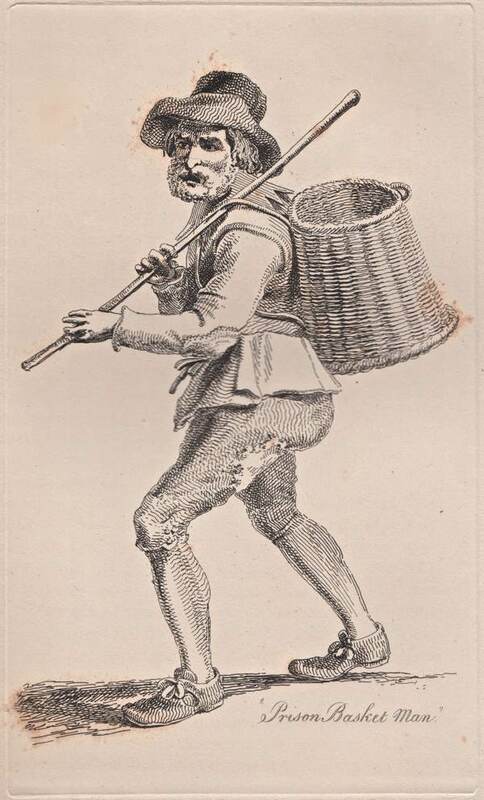 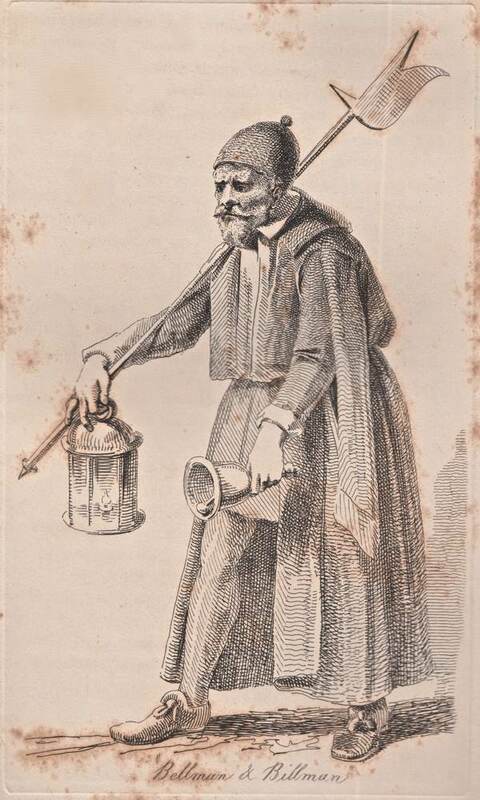 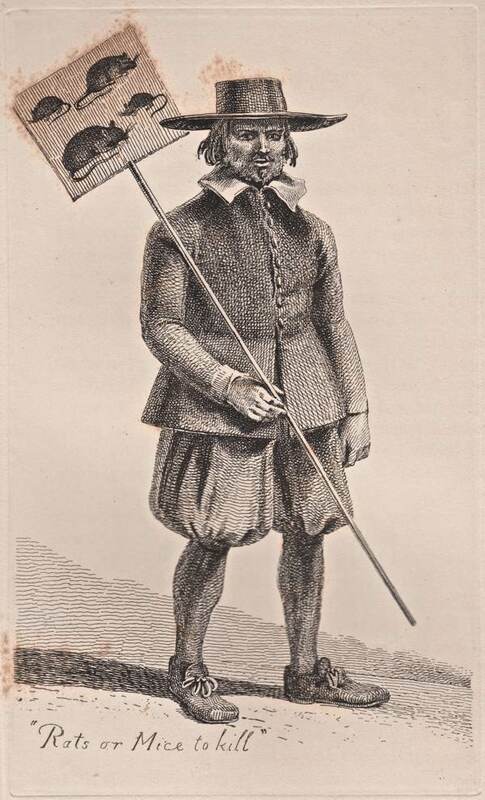 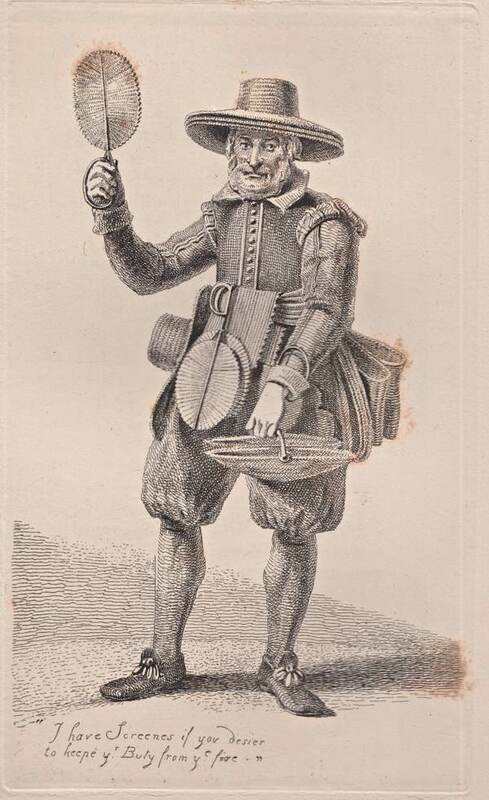 My interest in the Cries of London originally stemmed from writing about market traders in Spitalfields and thus I was fascinated to discover that – two hundred years ago – John Thomas Smith drew the street hawkers in London and it led him to look back at images from earlier centuries too. 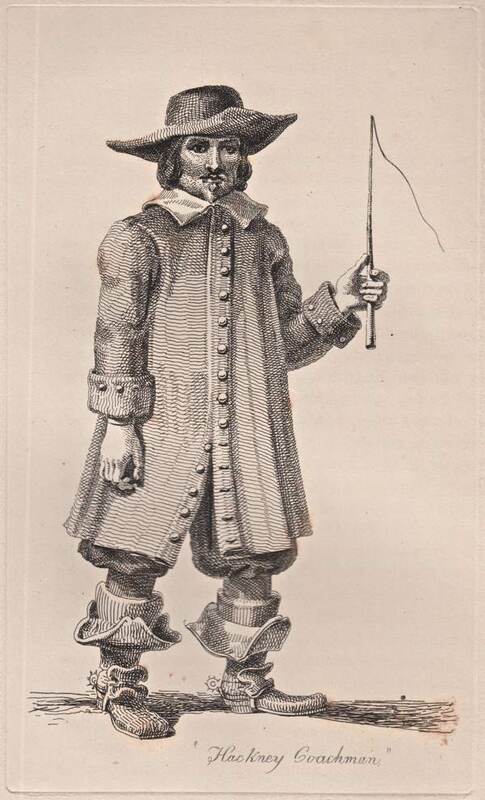 Similarly, Samuel Pepys collected prints of the Cries of London of his own day and from the past, which makes me wonder about my illustrious predecessors in this particular cultural vein and whether they also shared my passion for these prints as the only historical record of the transient street life of our ancient city. 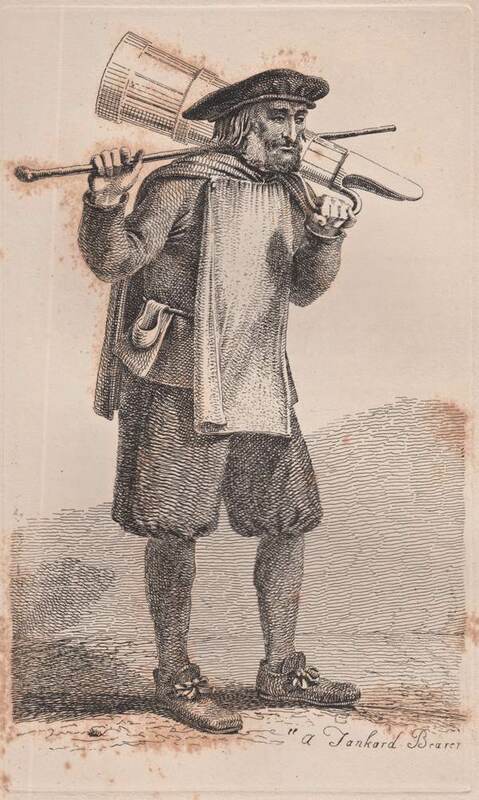 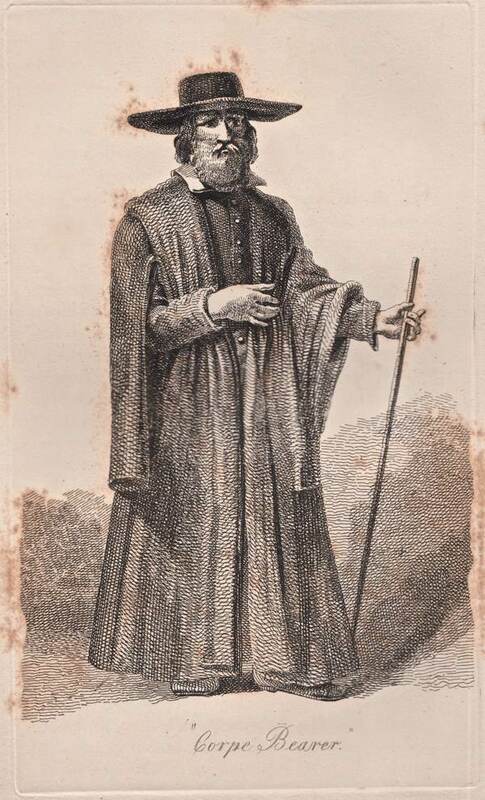 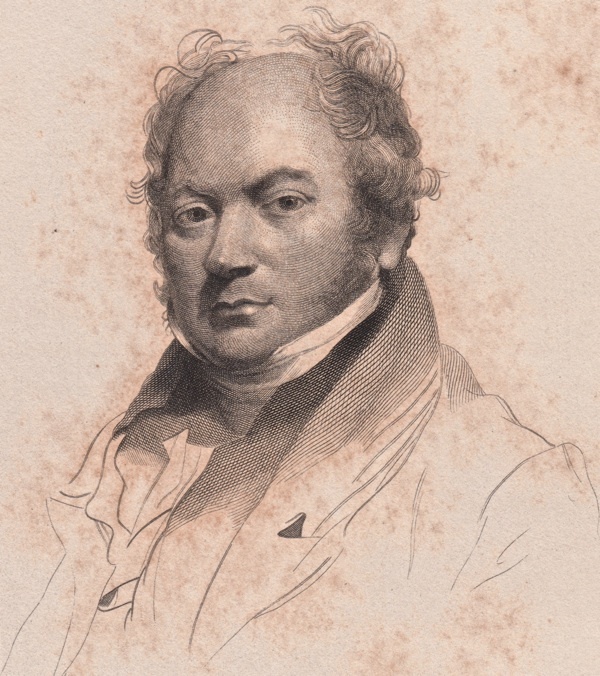 A colourful character who claimed to have been born in the back of a Hackney carriage, John Thomas Smith became keeper of prints at the British Museum and demonstrated a superlative draftsmanship in his vivid street portraits – with such keen likenesses that, on one famous occasion, his subjects became suspicious he was working for the police and chased him down the street in a mob. 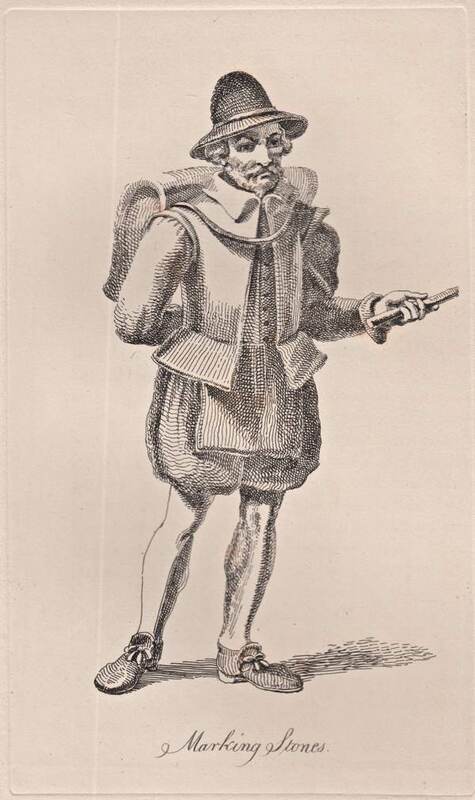 The prints shown here are Smith’s drawings of prints from the seventeenth century which especially appealed to him, and that he discovered in the course of his work as an archivist. 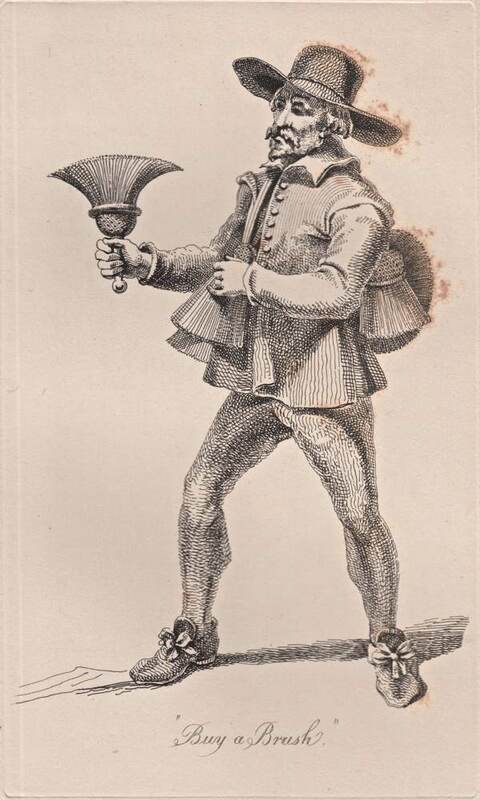 ‘Fire Screen’ – what were these used for? 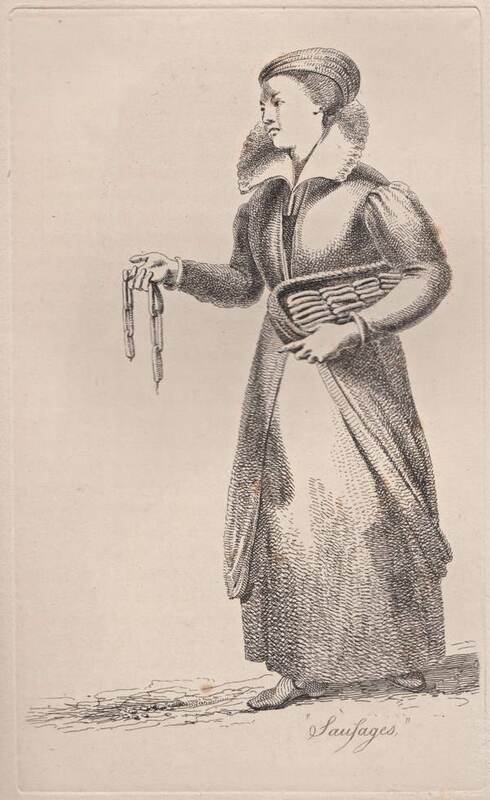 Great drawings and a very useful reference for historical costumes. 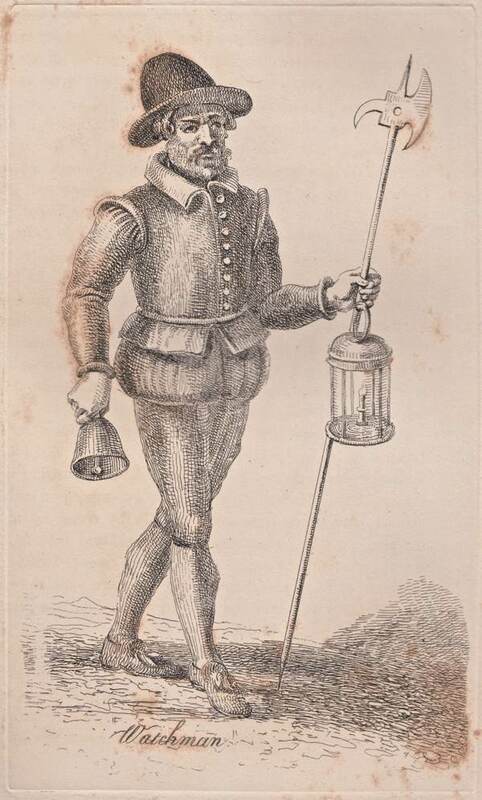 I wonder if the bells carried by the first two were made in Whitechapel?